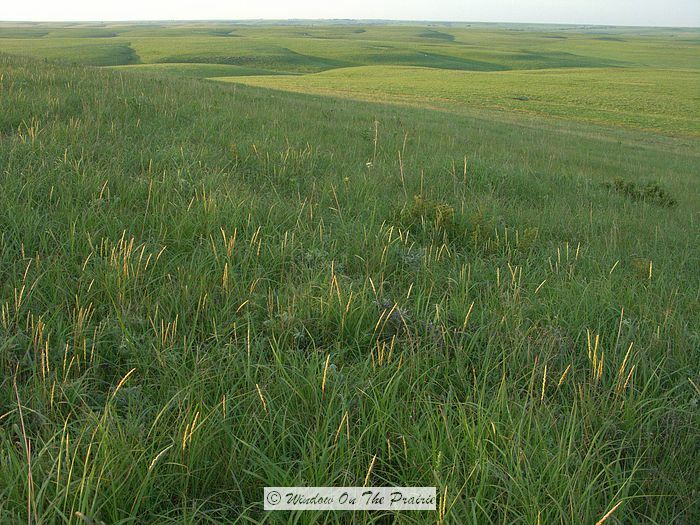 Saturday afternoon, my husband, Harland and I, went to the Tallgrass Prairie National Preserve. 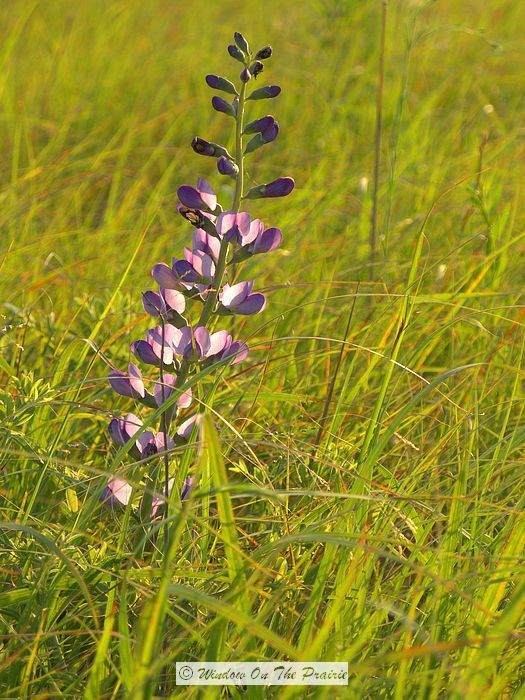 We go there at least once each year to see the prairie with its wide expanses of native grass reaching to the horizon dotted with native wildflowers. 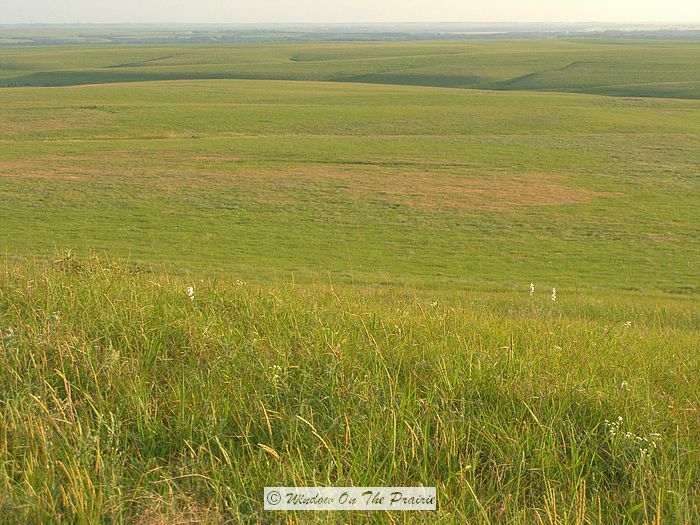 Tallgrass prairie once covered more than 140 millions acres of North America, but the majority has been plowed under or developed, and today, only 4% of the original prairie remains, most of it in the Kansas Flint Hills. 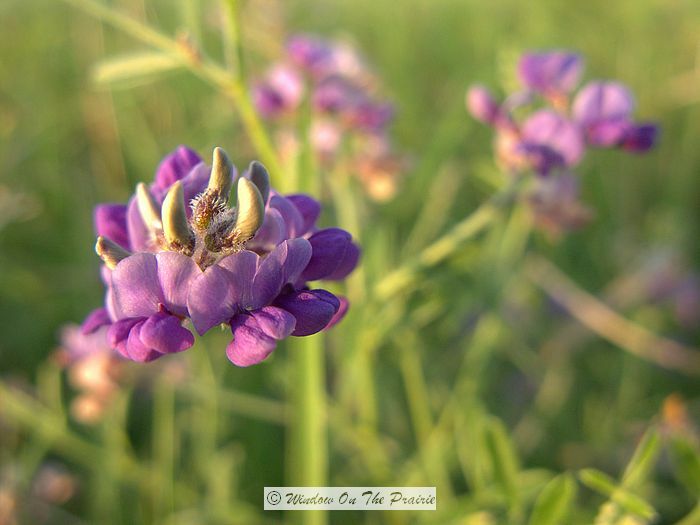 The Tallgrass Prairie, encompassing almost 11,000 acres, is a rugged wild landscape full of grasses swaying in the breeze with myriads of insects, songbirds flitting about, and beautiful wildflowers. 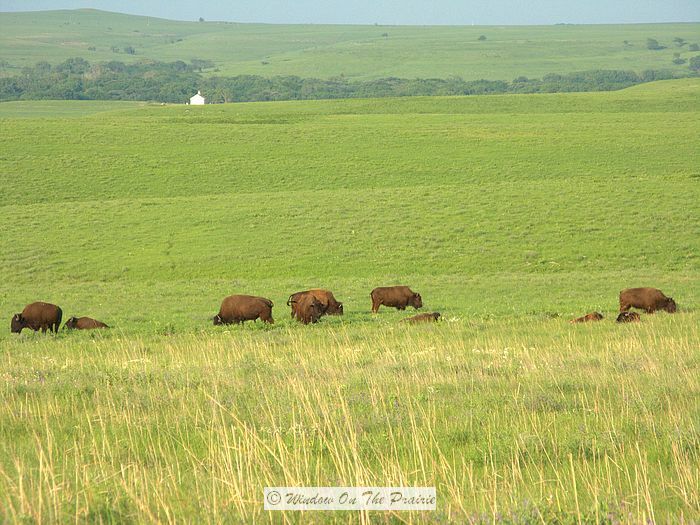 And now, there’s a new reason to visit the tallgrass prairie – a bison herd. 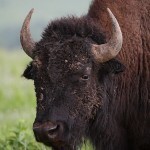 Thirteen bison were introduced here in October 2009, and on Mother’s Day, a bison calf was born. Once roaming the country in the millions, the bison was nearly exterminated from the plains in the late 1800s, but is now making a comeback. 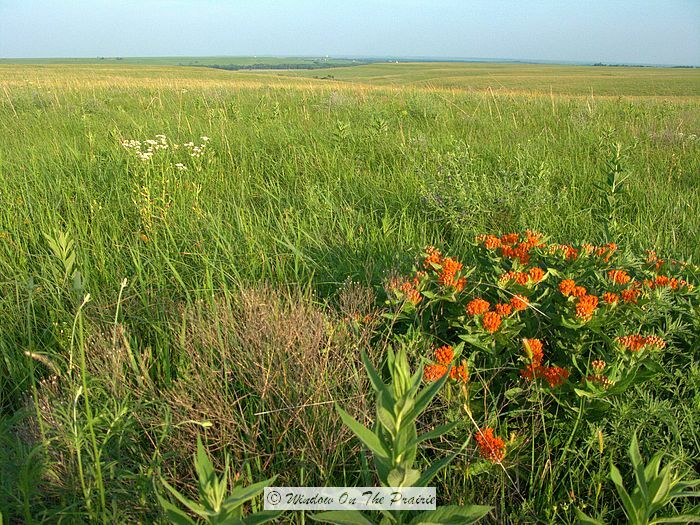 There are hiking trails crossing the prairie, or you can take a bus tour across the prairie. We arrived in the late afternoon, so the bus tour was not available. So we hiked in. Our goal this time was to see the bison herd. About a mile in, we saw a group of brown dots on a distant hill about a mile away. We caught our breath, and started hiking towards them. As we got closer, we saw that the bison were resting on the trail itself. Not wanting to spook them, we left the trail and went around behind them on a hill. From there we watched them for a while and took pics. We couldn’t see the baby at first because it was laying down in the tall grass, but it finally got to its feet and nursed from its mom. It had light brown fur as opposed to the dark brown fur of the adults, and was so cute. grazing along the way, and soon they were out of sight. 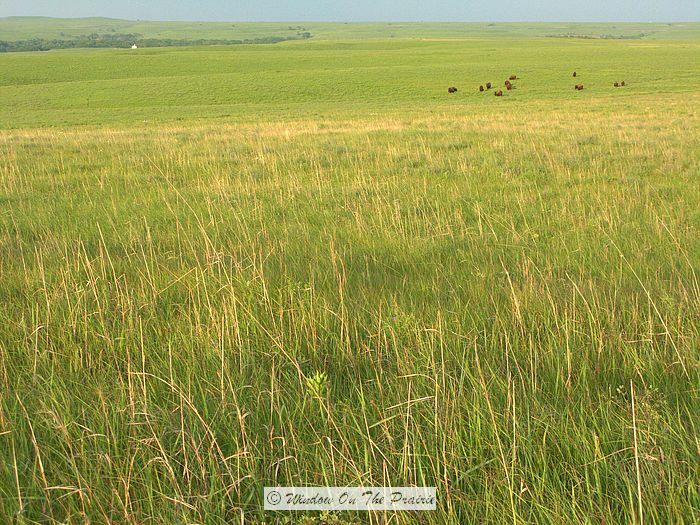 This prairie has not seen bison since the mid 1800s, and we felt privileged to witness their return. 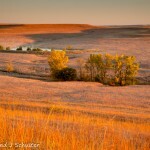 As the sun set, prairie grasses took on a warm glow. Harland took a lot of pics. 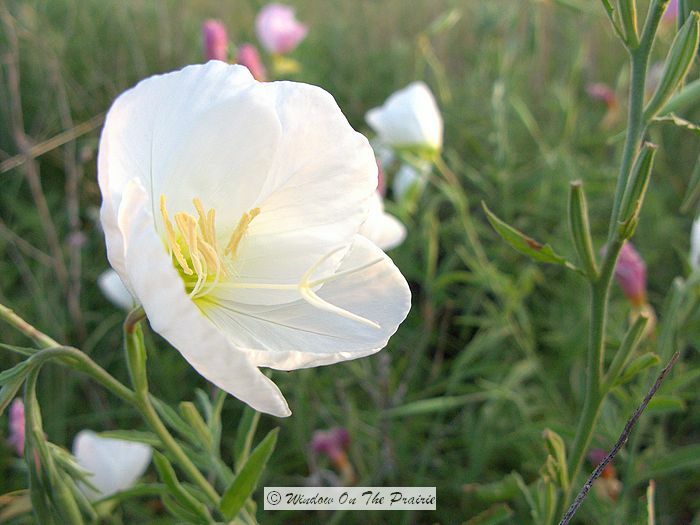 And the pale evening primrose opened its blooms. 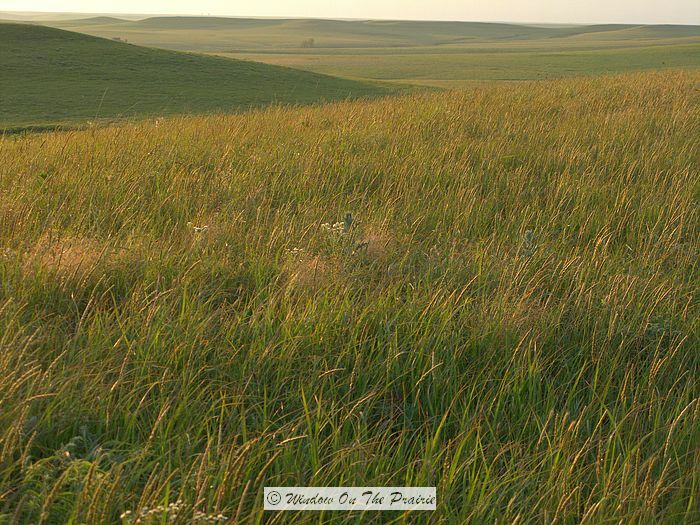 No one else was there that evening, just us, the prairie with its grasses and flowers, and the bison herd. We stayed through sunset, and then walked the 2 miles back to the truck. We were both sore and tired, but wouldn’t have liked to spend our evening any other way. I am so glad this treasure has been preserved. Bison are amazing animals. It is great that there is a herd there again. It’s just great to see bison there. And I understand they want the herd to grow. There certainly seems to be the space for them. Wow….someday I want to go, until then this is nice! Wow! What views! 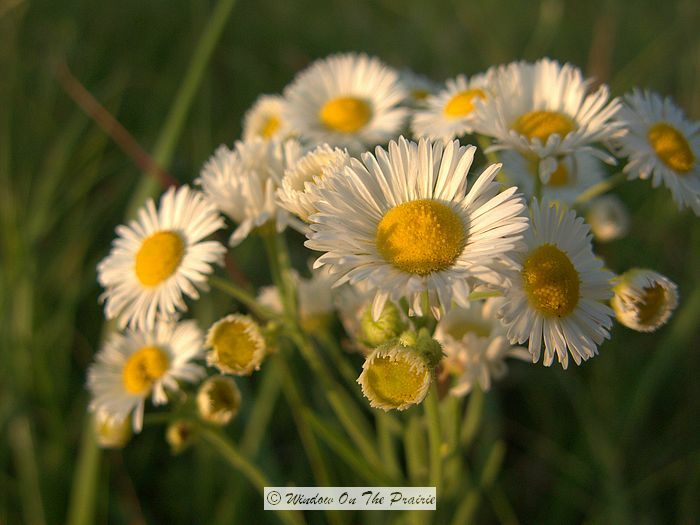 What wildflowers! What a hike! Hope you had a nice footsoaking when you got done. Thanks for the trip! Glad you enjoyed the trip to the prairie. We did sleep very well that night. My husband and I were in western Washington last summer. What a beautiful state you have there. Beautiful!!! you can almost see the Ingalls family setting up camp. When you visit there, you just expect to see pioneers in wagons at any moment. Truly a trip back in time. It is beautiful. I always learn so much when I visit here. You are so knowledgeable about the native Kansas life. Is this something you’ve studied or just picked up? Thank you. Short answer to your question – I’m a history geek, and love learning new things and sharing them with others. Wow, you got to see the bison! Great photos, Suzanne. We were lucky to see the bison that evening. With all the land they have to roam, it must be hard some days to get a look. I wanna be there. 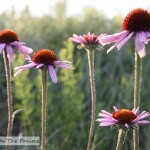 I love the prairie. How breathtaking. Good job on the pictures. Is it a joint effort between you and Harlan? 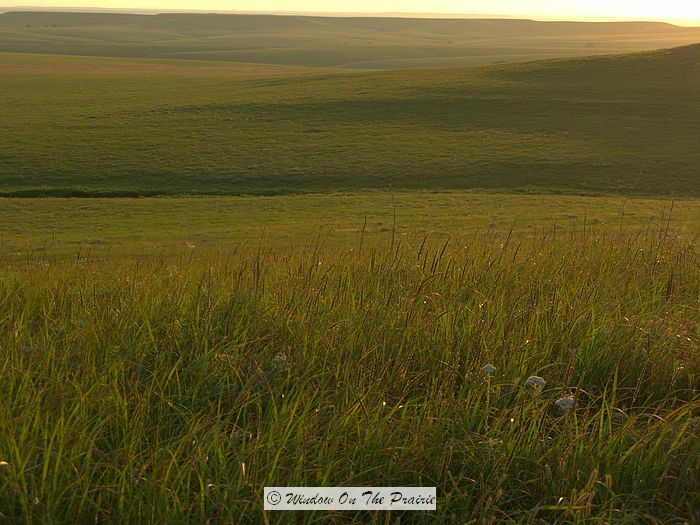 The prairie is such a special place. So quiet and serene – something that is becoming increasingly hard to find today. 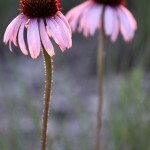 In answer to your question, I use all my pics for the blog, and Harland sells his commercially. His work that day is for an upcoming book about Kansas. 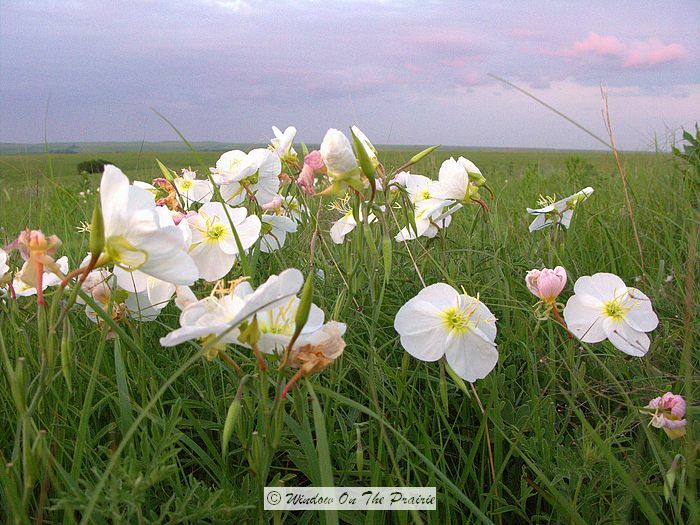 thanks for these beautiful photos – its restored my romantic view of how the prairies once were. I feel that way too when I visit the prairie. But I also try to imagine what it once was – buffalo, deer, and elk, but also coyotes, wolves, and mountain lions- a daily struggle between life and death. It’s a dramatic place. Awesome, thanks for sharing. 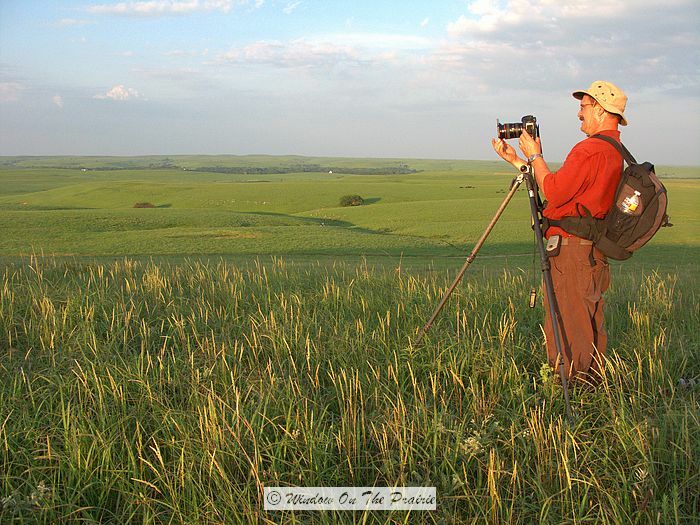 I am glad others are seeing the bison on the prairie the same way I do. You did capture it. Thank you for stopping by. 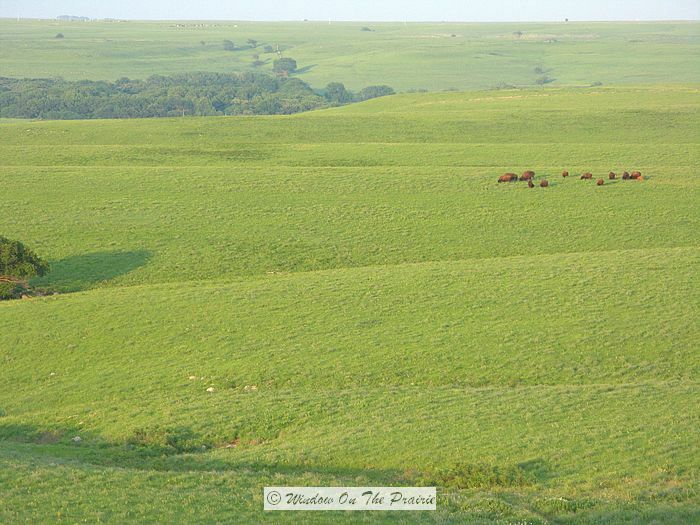 I just love it that they’ve put a herd down there on the Tallgrass. 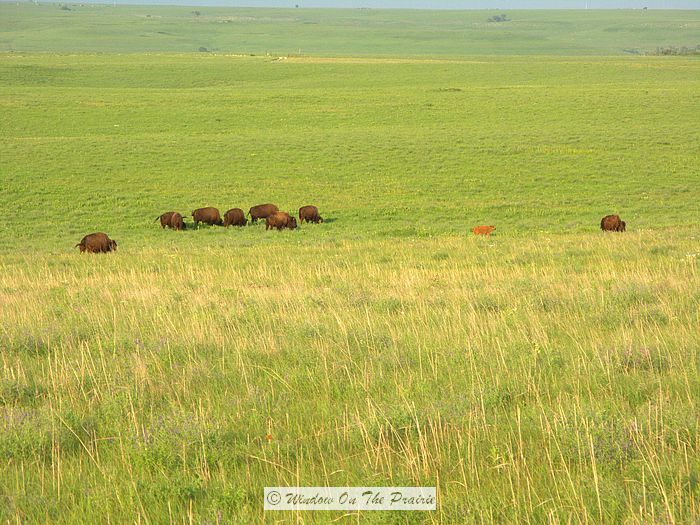 I read somewhere that they want the herd to grow to about 140 bison, and that would be a spectacular sight. 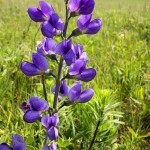 Hi Suzanne, I hope to visit the Flint Hills region this spring or summer. 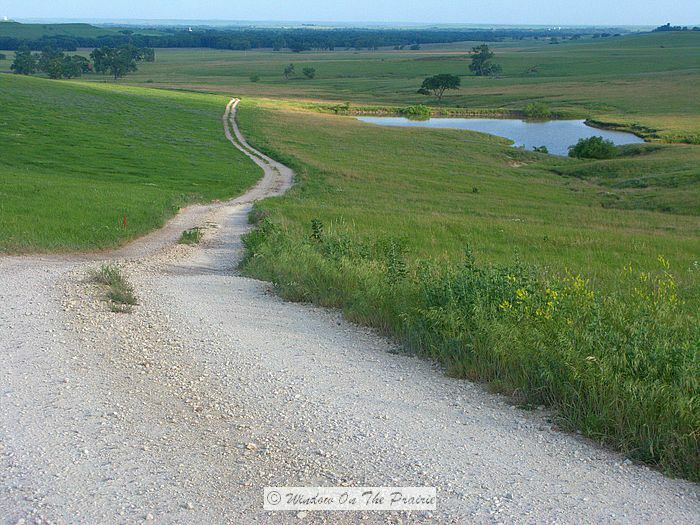 I certainly will visit the Tallgrass National Preserve. 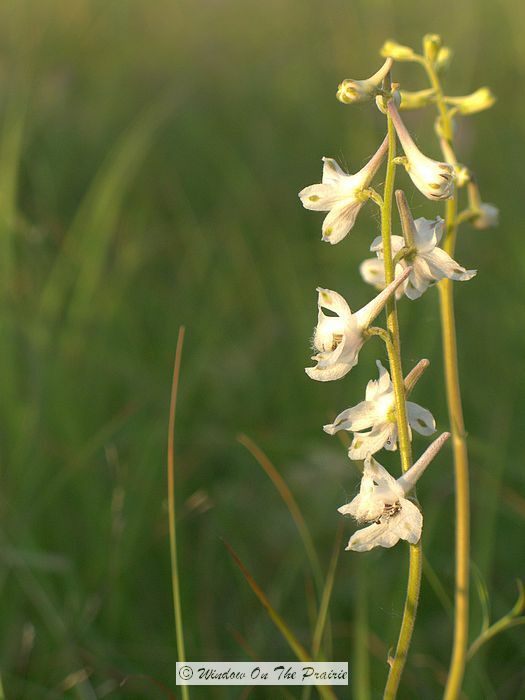 Thanks for all the lovely photos. These are hands down the best pics I’ve seen. my daughter (4th grade) is doing a class report on this park, so we’ve been browsing for pics. 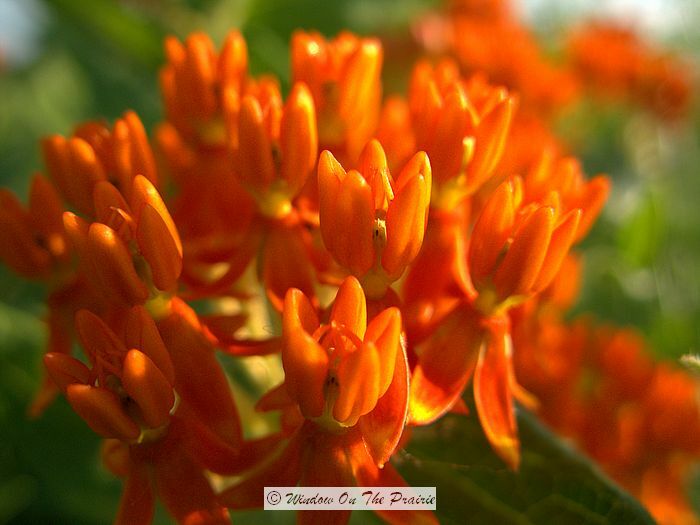 your pics make me want to come to Kansas…. the actual park websites didn’t even get a second thought.